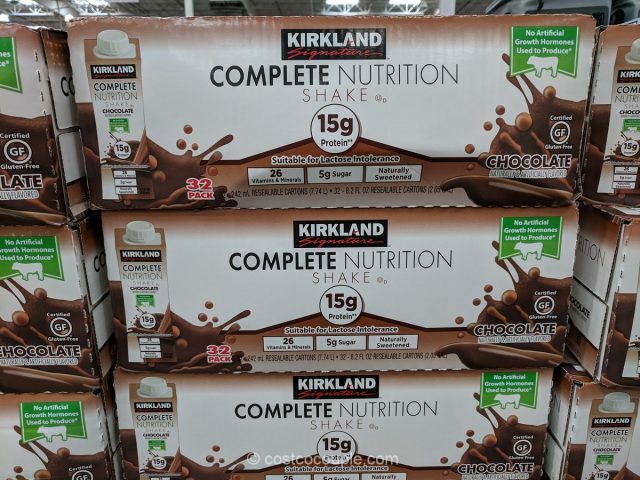 The Kirkland Signature Complete Nutrition Chocolate Shake will help supplement your daily requirements with 26 vitamins and minerals. 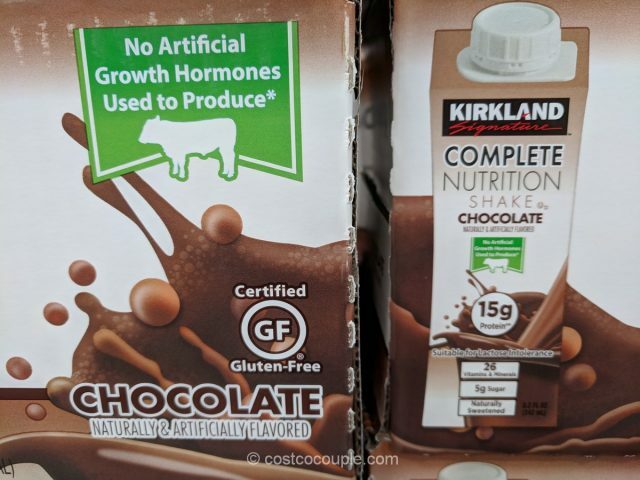 I think this product is meant to be similar to Ensure. 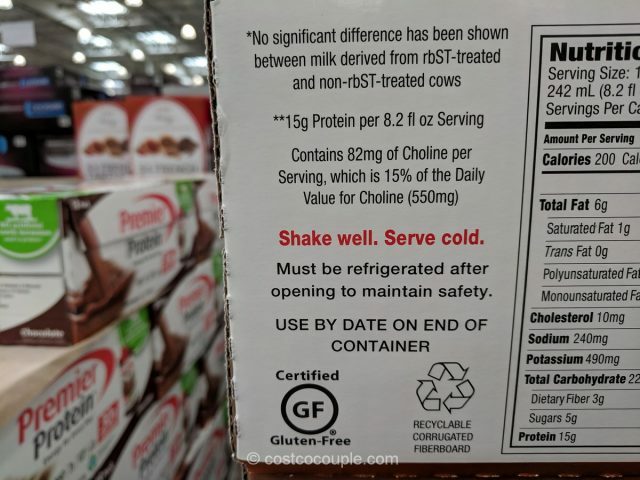 There are 32 cartons in each box. 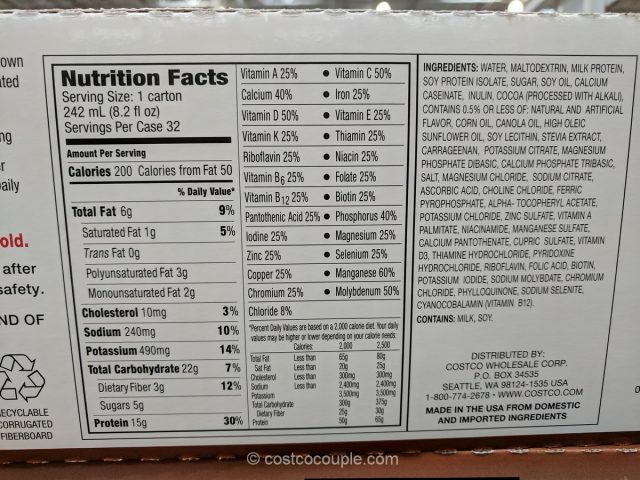 Each carton contains 242 mL (8.2 oz) and is 1 serving with 200 calories. 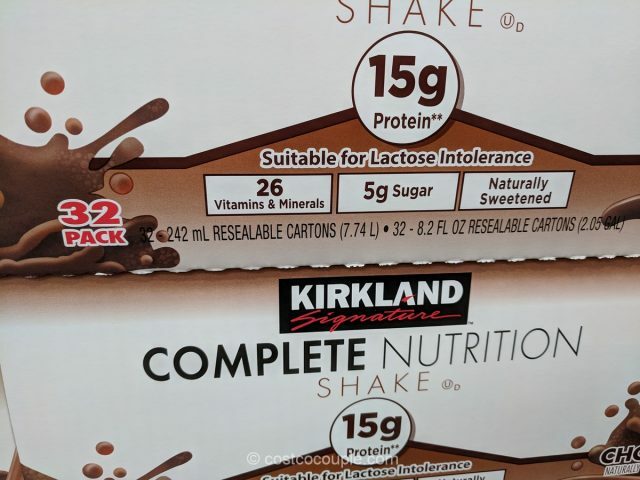 It is suitable for those that are lactose intolerant. 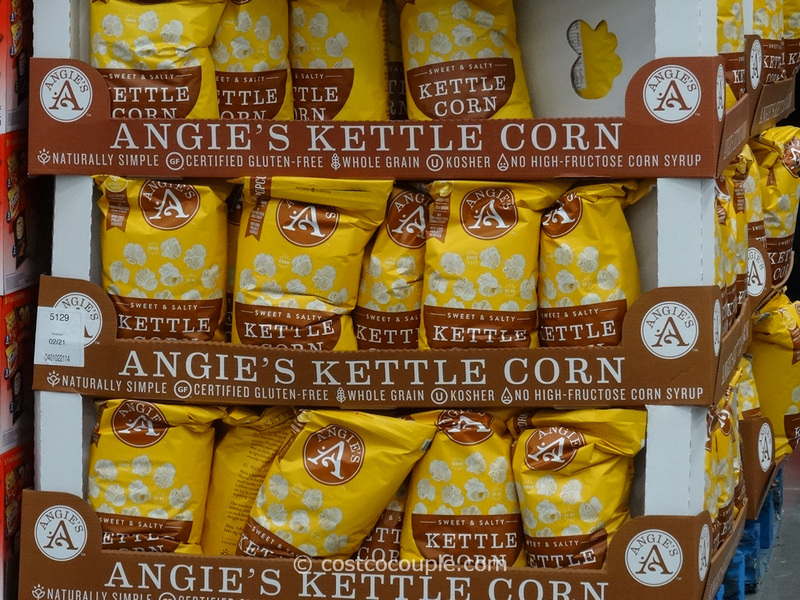 There’s no artificial growth hormones used and it’s certified gluten free. 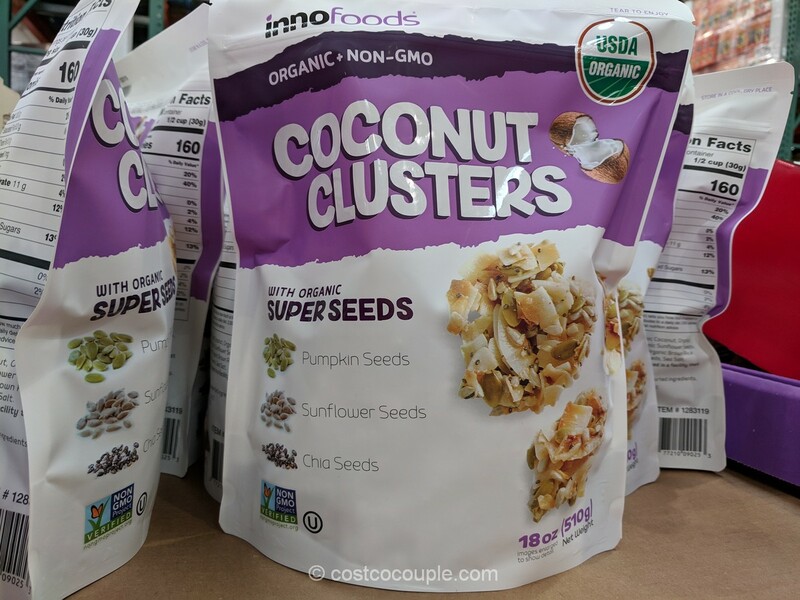 Made in USA with domestic and imported ingredients. 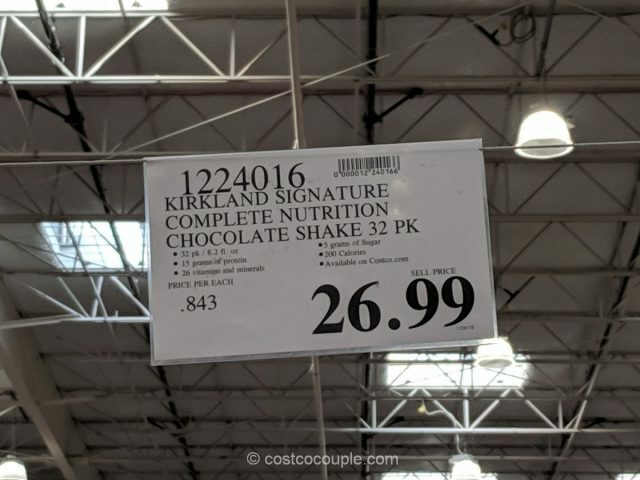 The Kirkland Signature Complete Nutrition Chocolate Shake is priced at $26.99. 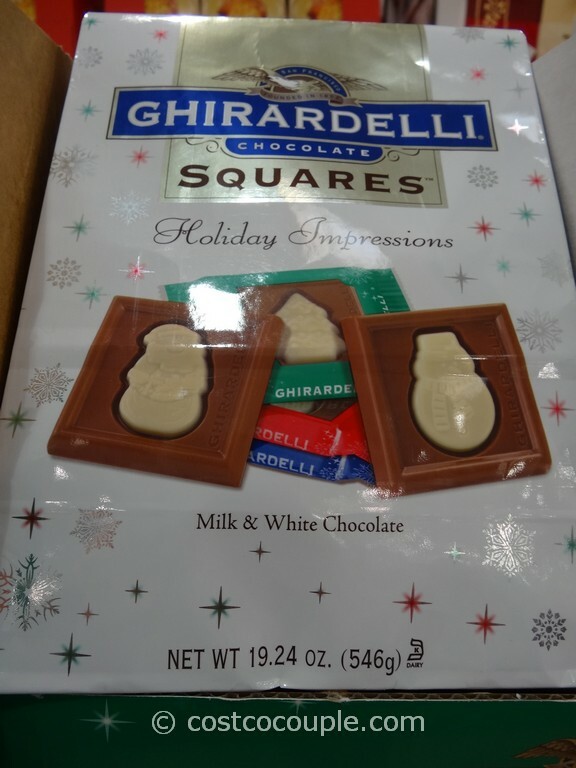 Unit price is 84.3 cents/carton.